Despite doubting for a long time, I knew two things; I wanted to buy my machine at a dealer, instead of online (not willing to drive 2hrs to the nearest repair point for internet purchases) and I wanted something worth its money. I hate spending $, $$ or $$$ on something that in the end will only break and disappoint. I’m spoiled with my Bernina 430e and don’t want to buy anything that will only frustrate me. Many people advised me to get the Babylock Imagine, a dream machine, but FAR above my budget. Online I read about a lot of people who got a great deal on it, but my dealer (Babylock is dealer exclusive) wouldn’t budge….I went 3 times to the dealer. In the mean time I had my eyes on the Eclipse DX (model nr: BLE1DX-2). It’s still expensive, but there was a special National Serger Month deal for it. The Eclipse has similar features as the Imagine (jet-air threading amongst others), but no automatic tensions. Automatic tensions sound great, but what if you want to manually adjust something? Some of the samples I tested in the store. I played around with the settings a bit, so not all of them are perfect for that reason. Prior to getting the serger, I had been working on this baby skirt for my 2 month old niece for a couple of days. Frustrating those tiny seams! 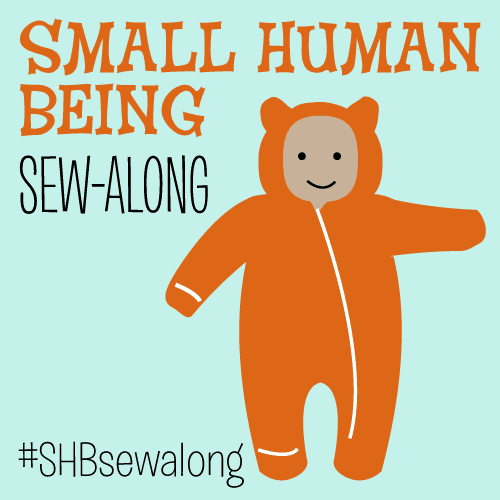 I used the serger and ta-daaa so much faster! There is even a special foot to serge and put the elastic in right away, I tried to negotiate it into the purchase deal, but again the dealer wouldn’t budge, aargh haha. 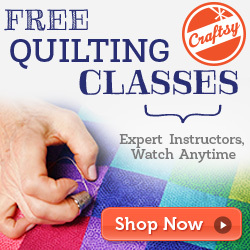 Even though the dealer offers free lifetime classes with the purchase of the machine, I started the Craftsy Beginner Serging classes. 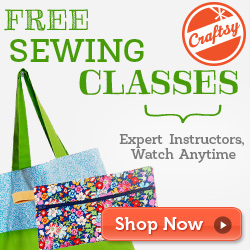 I’ll probably sign up for the Craftsy Creative Serging: Beyond the Basics Class as well. Serger crochet edges! Cute on baby socks! Lettuce edge garments. Versatile for any age! Let’s not forget demonstrating the Jet-Air threading! It’s awesome :). Gelukt dus :) mooie machine! Heel veel plezier ermee!